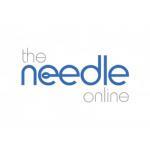 The Needle Online is a career management company with a global view. We are a UK based company but welcome enquiries from around the globe. 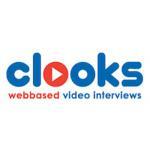 Please get in touch if you would like to discuss combining video with your recruitment process.